Daily Distraction: What Am I Working On? My most recent project was a YA thriller, a scary story set in marijuana-ridden Amsterdam. 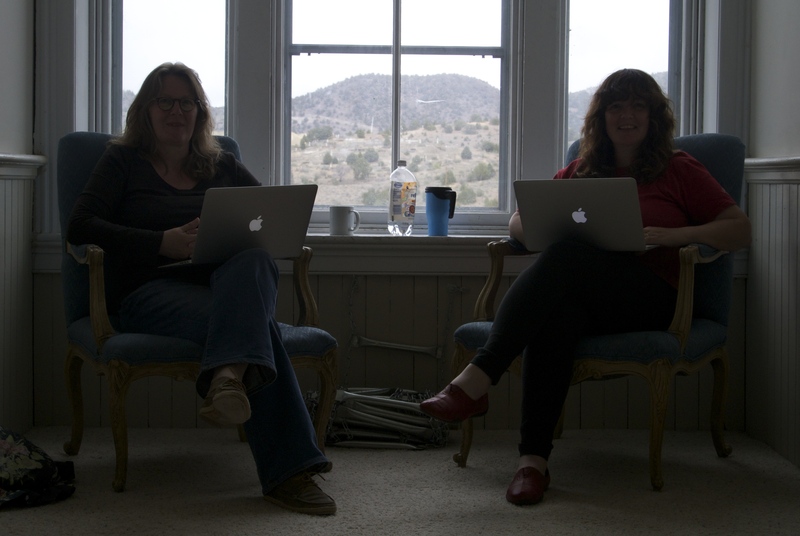 I’ve worked on the manuscript with the ultimate Master of YA lit Ellen Hopkins through the SCBWI Nevada Mentor Program. Ellen’s critiques and suggestions made a world of difference and I am very thankful I had the opportunity to work with her. These past few weeks I have done a thorough –and ‘thorough’ stands for ‘an extremely painful, soul-searching, kill-your-darlings kinda’– line edit of the manuscript and sent it out. So now I’m working on my nails, BITING MY NAILS, that is. A middle grade adventure series for my Dutch publisher Ploegsma about a young boy who is forced – yes, can you believe that? The nerve! – to sail around the world with his parents. The English rewrite of an adult psychological thriller with a very creepy techno twist. The thriller set in the heart of the Internet where techies rule our worlds. A brand new and exciting but very edgy young adult thriller. Can’t tell you much about it yet, except that it will be scare as hell. As always, I have a few picture book manuscripts lined up, too. Tucked away in a corner on page 24 of my newspaper, I read an unsettling newsflash. More and more Dutch publishing houses are going belly up. In the last quarter of 2013 the total loss of business was 9% compared to the last quarter a year before. The overall loss over 2013 was 6%. Since 2008, publishing houses in the Netherlands have faced a staggering 20% loss of business and that is causing them to close more and more doors. I was already proud and happy with the Little Golden Book and the Middle Grade adventure novel that will be published later this year, but now I also admire both publishers for their stamina, their perseverance and their unbroken trust in authors and illustrators. Chapeau Rubinstein! Chapeau Ploegsma Children’s Book Publishers!